Your home is where you should feel most comfortable. Yet heat, cold and glare can make your home uncomfortable during certain times of the day and damage your belongings. Now you can make your home comfortable all year long. Our films reduce the sun’s heat that comes through the windows by reflecting it away from your home. By reducing heat, you also save on energy costs. Home window tinting provides energy controlling, residential window films as thermal shields that save energy and cut heating and air-conditioning costs. This energy-efficient upgrade reduces your utility bills without compromising your view. You’re cooler in the summer because these films reject up to 78% of the sun’s solar energy. And you’re warmer in the winter because the film provides insulation for maximum heat retention in the home. 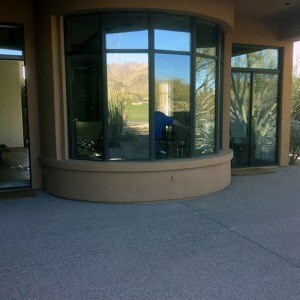 Like a sunscreen for your home, Arizona Solar Control energy control window tint protects your valuable drapes, upholstery and carpets from fading in the sun’s harmful rays. 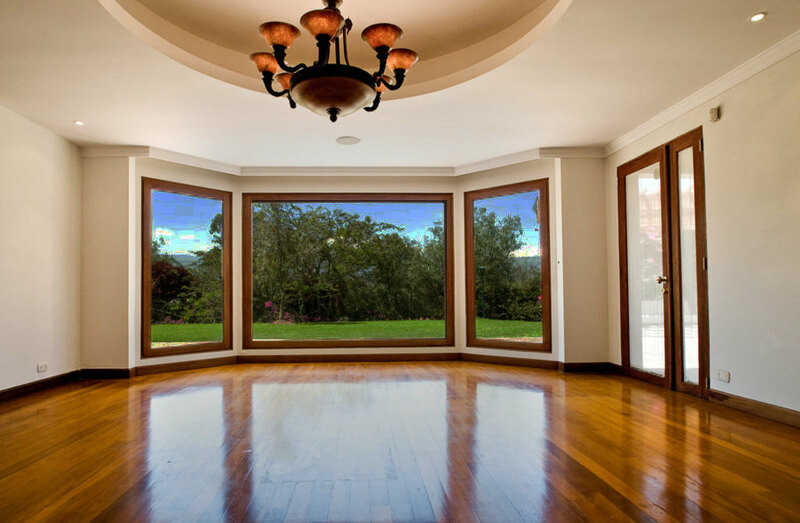 Our window films block up to 99% of the ultraviolet rays that can fade drapes, furniture, artwork and even flooring. Interior designers often recommend window film for fade protection. The installation of window tint requires no toxic chemicals, solutions or abrasive materials be used in your residence. 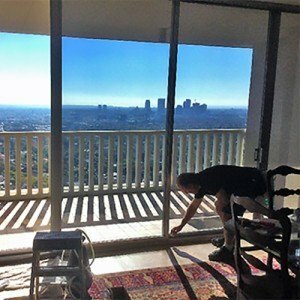 All residential film installation is done with “filtered water” and a soap solution to insure spotless application without dirt or bubbles. Our installers wear special in-house shoes so that dirt and debris from the outside is not tracked into the interior of your home. 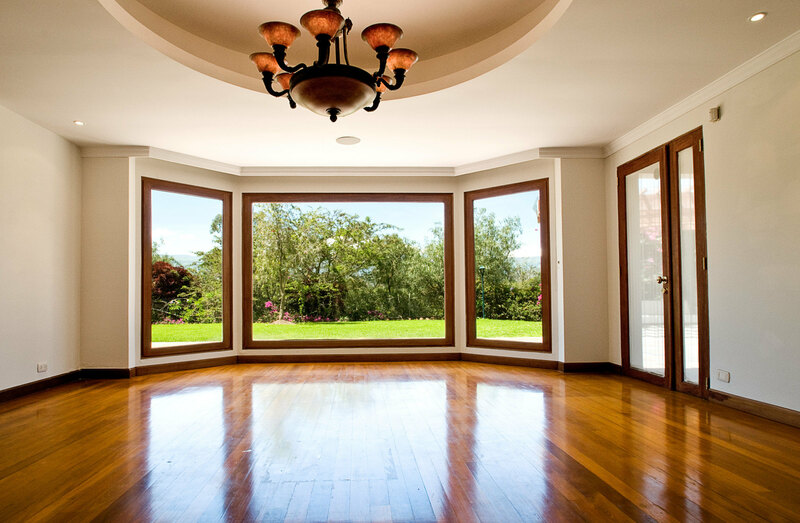 We remove and then replace all furniture and window treatments in the residence for your convenience. You can buy with confidence and enjoy peace of mind knowing that Arizona Solar Control stands behind our extensive line of high-tech films with an exceptional factory lifetime warranty! 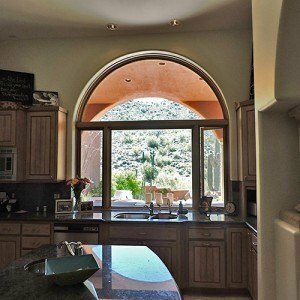 For almost 30 years, Arizona Solar Control has been improving your home and your life with exceptional window films. 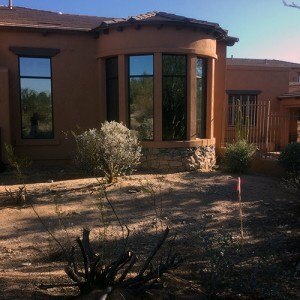 Using leading film technologies, Arizona Solar Control offers the finest products and warranty available. 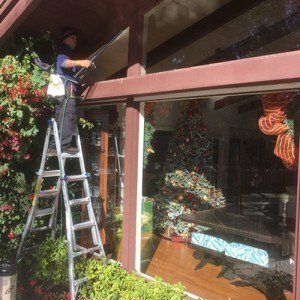 The quality of our window films are confirmed by the satisfaction of our home and commercial window clients across the Western United States.